Battling a strong crosswind this morning and then heading south into it really hurt the fuel consumption. 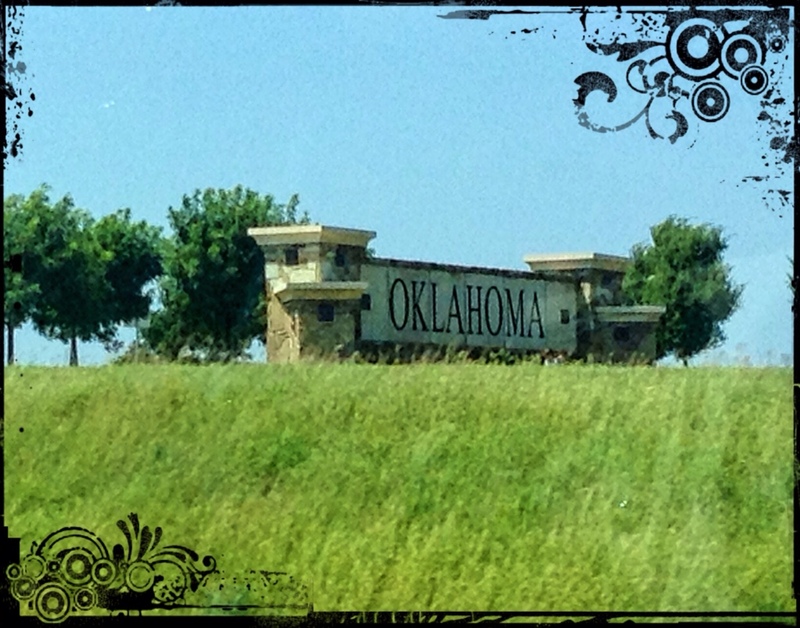 Other than that it's a pleasant, uneventful trip back into Oklahoma. Home, sweet, home away from home.